Trying to control new situations creates stress. Worse yet, research shows that stress makes you dumb. Your creative-thinking brain shuts down under stress. You’ll be more confident if you give control. “What would you like to get out of today’s conversation?” is about finding solutions, not topics to discuss. Take notes on their answers. Ask, “And what else?” after they give an initial response to what they want to discuss. Generate a list of three or four items. The goal is to generate options. Create a results oriented agenda. 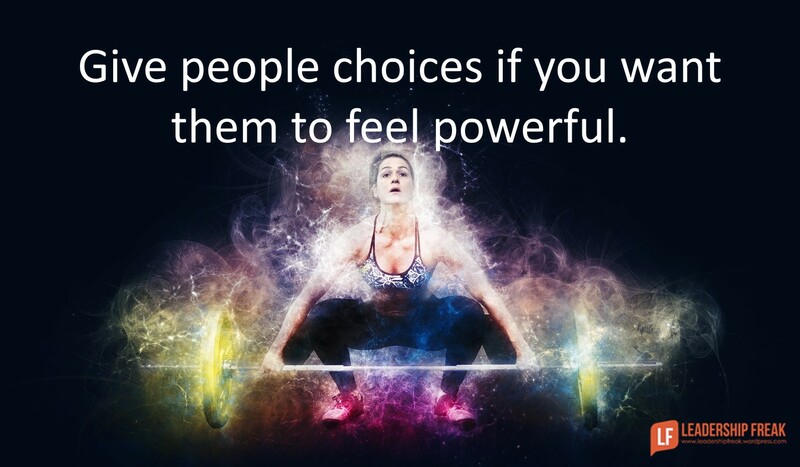 Choices help us feel powerful. Give your coachee opportunities to make choices. They may choose the first item they mentioned, or they may choose number three or four. It doesn’t matter. As a coach you have already done five important things. Generated thought that goes beyond first responses. Helped a coachee feel their power. #4. Make space for reflection. It’s important to provide coachees opportunity and time to reflect. It’s easy to plow ahead in coaching conversations. Patience gives space for insights to emerge and take root. What is shifting in your thinking? What do you observe about this situation? What are you noticing about yourself? Monitor your inner control freak. When you feel yourself finishing someone’s sentences, sit back and relax. Always move conversations toward the future. One difference between coaching and counseling is focus. Counseling spends more time on the past. Coaching is a forward-facing activity. Generate behavioral solutions to problems and/or opportunities. Which of the above ideas seem most useful to you? How might inexperienced coaches increase their confidence? *I relax the 300 word limit on Solution Saturday. Dan a not for profit Mentor program I worked for used to say that the Mentee drives the Bus and the Mentor merely helps Steer. I believe this can work in a variety of coaching or mentoring situations. The other issue can be where the Coach or Mentor is forced on someone. If it is a group or whole team program that can’t be helped. But in my view both Coaching and Mentoring has the best result when the person being coached or mentored has some say into the process. Thanks Brad. Love the bus illustration. You’re thoughts on organized mentoring/coaching programs are important. It’s a challenge to figure out how to implement a program. For simplicity, many companies assign mentors to mentees. Perhaps a blend would work. Assign an experienced employee to new employees. In addition, create a pool or mentors that are available by choice. One thing that might help is post short bios of mentors so that their areas of expertise are visible. I once had a ‘mentor’ thrust upon me. Not a good fit … more a fight as he pressed his own agenda and ego in contrived and uncomfortable meetings that were doomed to disappoint and distract all parties. Fortunately our organisation dropped the ‘mentoring’ flavour of the month to chase the next shiny thing! I agree that this can work on a variety of situations. I also understand Dan’s assessment that ‘counselling’ spends ‘more time’ looking backward … but only if that is compared to ‘coaching’, not compared to ‘looking forward’. Counselling that spends more time looking backward than forward runs the risk of becoming stuck. – generating few solutions, no new momentum or creativity (except for creating dependency) and amounts to professional hand-holding. Very easy to do though!! I like #3 -Explore current Knowledge—very important to understand their frame of reference. 1. Direct–you tell the person what he/she should do or not do. I had a tennis lesson this morning and my coach did a lot of directing. 2. Discuss–ask the right questions, facilitate the discussion. The problem and answer lies in the coachee; you just need to pull it out of them. Final thought–it’s always important to eventuallyget specific and precise. Vague and general statements don’t help. Thanks Paul. I find that coaching conversations may include advising. I like to put advising and directing in it’s own category. You might ask coachees would you like me to give you advice, listen, or coach – use curiosity to help coachees find their own insights. 2 & 3 in generating multiple options you are encouraging thought, thinking = active development, explore each option and its outcome which could perhaps all be the same. 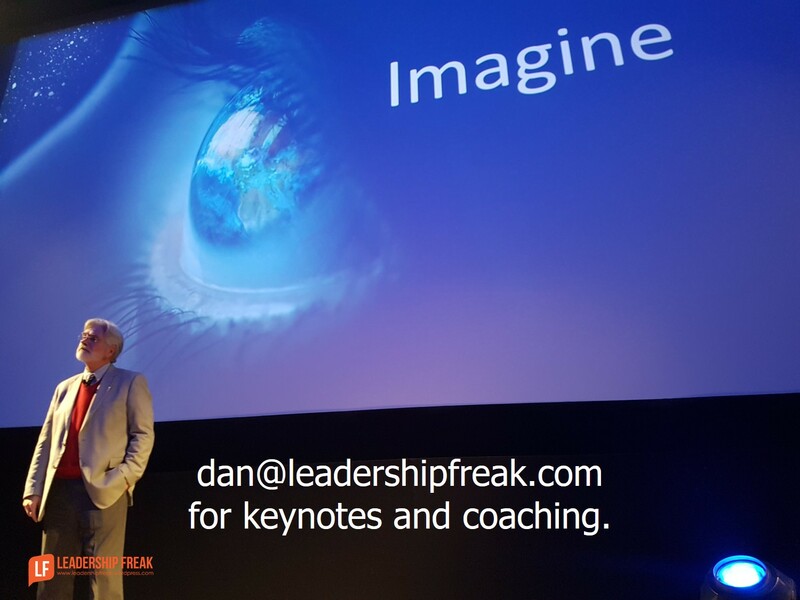 Monitoring your inner control freak, I would go so far, if a coach, to say, control it, it can be very satisfying to listen to others perspectives, others experiences, others opinions, others knowledge. 4 I wouldn’t consider the past as counselling, listening to, about the past can help the future be shaped, educate, keep people’s attention. Over the years I’ve had people say they’ve enjoyed such conversations. Thanks Thinker. Yes. control is appropriate. When my control freak starts screaming, I try to relax, breath a bit, and refocus on listening. It takes a lot of self discipline to control those ‘control freak’ moments, something I think comes with understanding, experience, knowledge and becoming more patient. Now there could be a wee bit of a thorny, another topic ‘qualifications’….what is a qualification? Not everyone will agree, which I fully understand, but I say there are 2 types of learners (1) practical (2) theoretical, each with their own individual ‘qualifications’. One of my current roles is working as a registered nurse therapist / community mental health care coordinator. Miller & Rollnick the gurus of ‘Motivational Interviewing’ describe three conversational ‘styles’ – following, directing and guiding. Each has a place in the ‘dance’ we do with another person in the ‘coaching’ space. Either we eliciit ‘change talk’ and resolve ambivalence, or we encounter and promote resistance. Thanks for the info. I’m going to check out the three conversational styles you mentioned. Wow!! Dan, this has been a wonderful space for me to reflect on my own ‘style’, I like the 80:20 split. In ‘counselling’ this is often seen as a ratio of who is doing the talking (or ‘holding the microphone’!) Of course what is more important is what is actually being talked about! Very easy to live in orbit of one’s pain … or past failures … or the shortcomings of others up or down the food chain! Thanks for investing into my life. So many of your posts hit home hard and are impacting my personal leadership dynamic. Glorious day emerging in my rural part of the pre-dawn eastern seaboard of Australia. Bird life awakening. Kookaburras and magpies and currawongs and a host of other voices! I haven’t been commenting much lately! But your blog remains an important one for me. This post in particular is phenomenal!!! What a horrible, likely ego-centered, mistake to make: assuming you cannot learn from others… I know I can learn from everyone with whom I interact – even if they might not think so!!!! I trust all’s well in central Pennsylvania. Hey John. Thanks for dropping in. I missed you. You kind words are energizing to me. It’s gorgeous here. Low humidity and in the 70’s as I type this at 7:30 p.m. ET. How are things in Connecticut? Last November 3rd, we moved to Midlothian, Virginia – a suburb WSW and contiguous to Richmond. Still have the same email address and mobile phone number.